CORDILLERA BLANCA CLIMBING is an Adventure Travel Company in the Huaraz area, specialized to Organize Trekking, Climbing, Mountain Bike, Horse Riding in the Cordillera Blanca Huaraz and Huayhuash, Inka Trail trek to Machupicchu, Choquequirau trek Cusco, Colca Valley Trek Arequipa, Titicaca Lake Sailing Puno. Patagonia Adventure Travel in Chile. 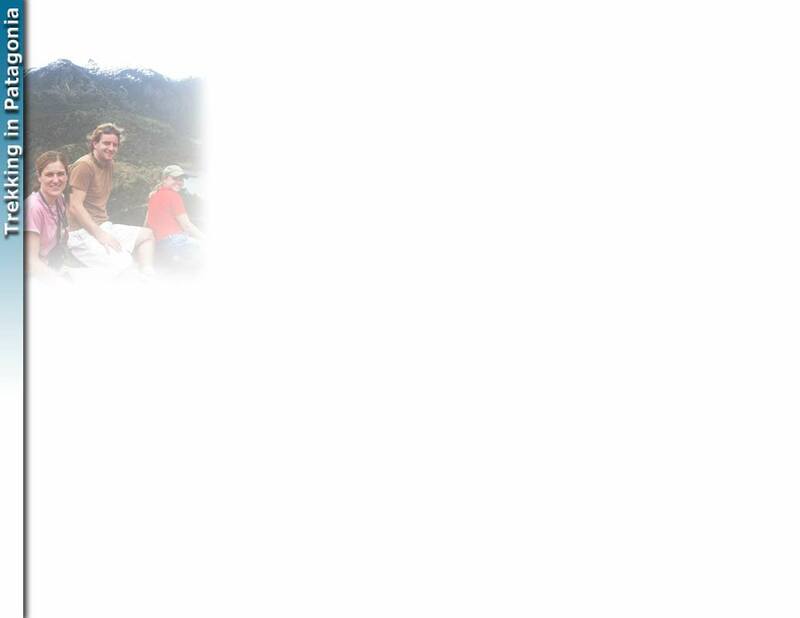 Rafting in Chile & Argentina Rafting . Torres del Paine and FitzRoy trekking. Information about the weather in Patagonia Climate in Chile & Argentina. Weather forecasts. Go Sea Kayaking in Chile from the Andes to the Ocean on Lago Yelcho. Fjords, hotsprings, extinct volcanos, temperate rainforest. Raft Guide School Thinking about a rafting guide job on the Futaleufu? Check out our whitewater guide school & swiftwater rescue training course. Checkout our large group, instructional and corporate team building programs offered every tear..
Information on traveling in Chile. Travel agent discounts and commisssions. Patagonia horseback riding vacations and holidays with with genuine Huasos & Corralero Horses. Our CondorNest Ranchito is the perfect honeymoon cabin located beneath the Tres Monjas towers. 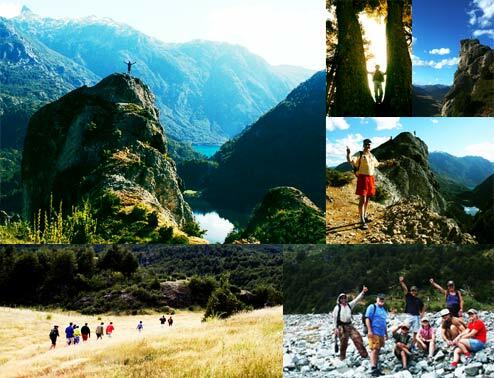 Experience genuine Chilean Cultural Immersion on our adventure travel horseback riding and trekking vacations.